Cold weather. Work. Snow storms. Valentine's Day! This week is full of stress. Here are seven products that will save you from that impending breakdown. The 100% natural brand, which manufactures its ingredients in small batches on-site in Vermont, counts celebs like Gwyneth Paltrow among its fans. 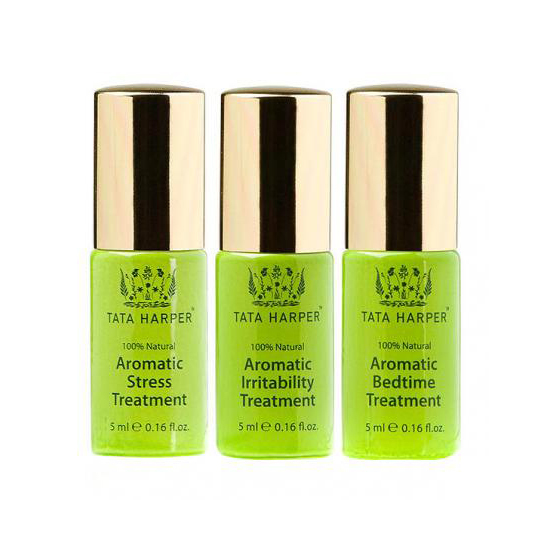 The aromatic treatments relieve a trio of possible holiday tensions, from stress, to irritability, to its Bedtime treatment, which claims to help calm your mind to drift off into a relaxing slumber. 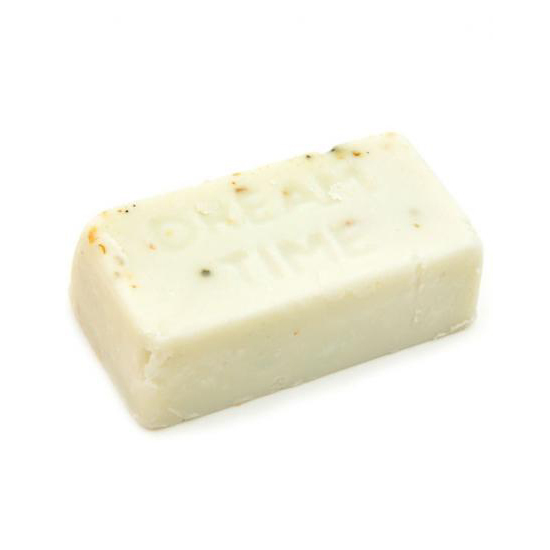 Even after a day spent in a stampede of last-minute shoppers, this soothing bath melt ($7; lushusa.com) will instantly revive your holiday spirit. Slip it into a bath before going to bed to free your mind and enjoy a full night's rest. The brand behind the #1-selling epsom salts has come up with yet another solution to effectively soothe the body. 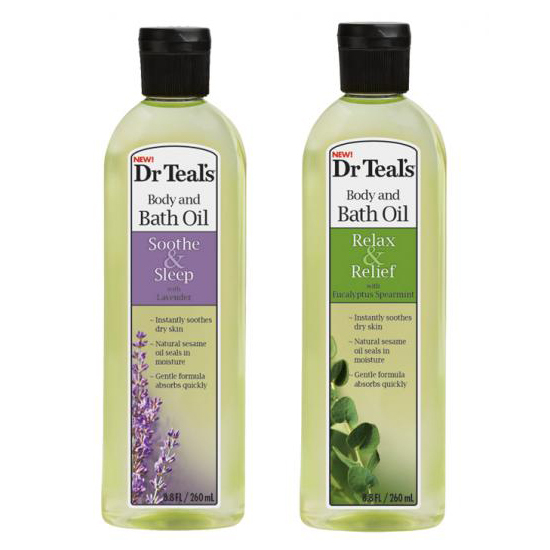 Dr. Teal's Body and Bath Oil ($5 each; walmart.com work to seal in moisture without the slick residue of most oils. 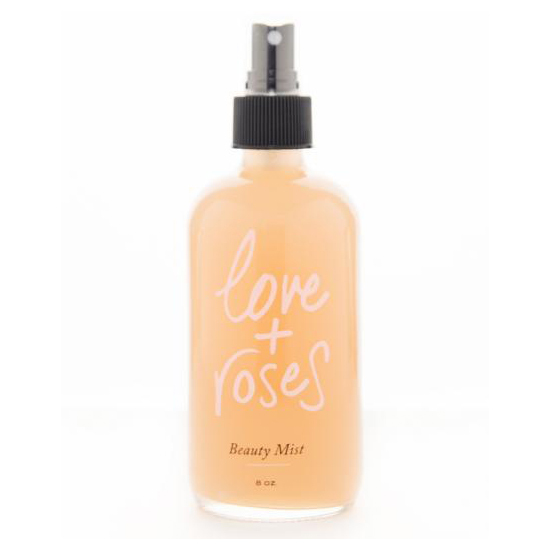 This multitasking beauty mist ($14; shopolivine.com) is brimming with rose essential oil to ease stress and exhaustion as it softens the skin and hair. Going from desk to cocktails? Use it to freshen up your makeup on the go. Catch some Z’s with help from the British brand’s sleep-centered collection! 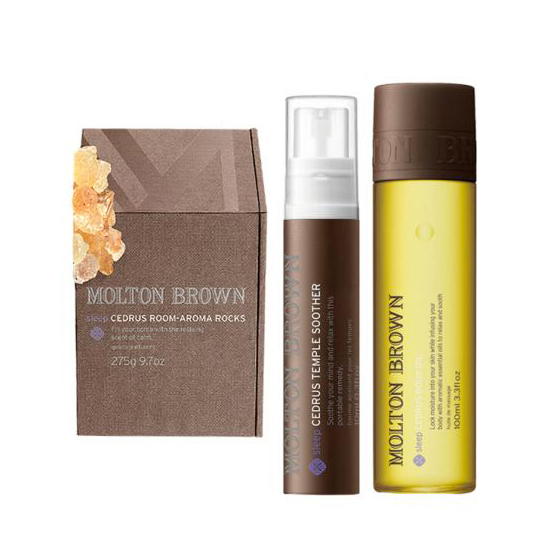 The Temple Soother ($27; moltonbrown.com), Body Oil ($39; moltonbrown.com), and Room Aroma Rocks ($45; moltonbrown.com) are infused with various mixtures of oils, from evening primrose to Moroccan cedrus oils that help to relax and unwind. Bath & Body Works has all our holiday beauty needs covered, and better yet, at prices that won’t break the bank! Spray this mist ($10; bathandbodyworks.com) on your pillow and allow the eucalyptus and spearmint essentials oils that calm and uplift to instantly make you feel more at ease. Need a breather? 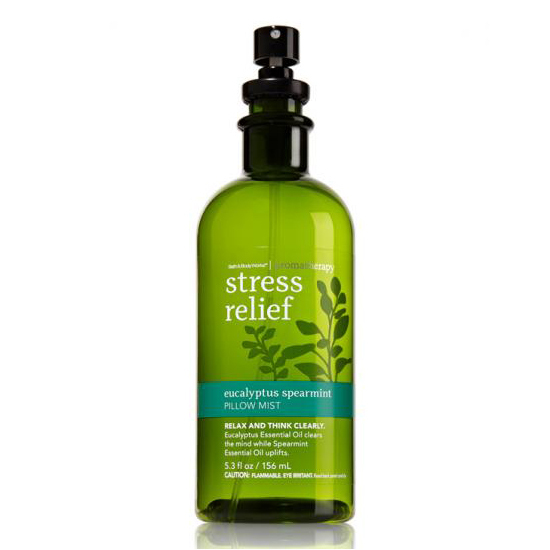 Aveda's stress-fix line boasts a calming lavender aroma to reduce the negative effects of stress overload. We especially love the brand's body lotion ($11; nordstrom.com), which works double duty to relieve winter dryness.